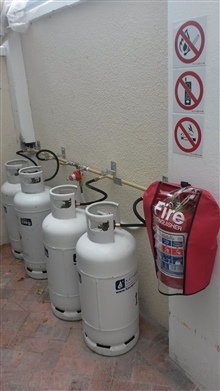 The Gas Works is a registered LPG (Liquified Petroleum Gas) gas installation company located in West Beach, Blouberg, Cape Town. We service all of the greater Cape Town Metropolitan area and the West Coast. On request we do work in areas and towns further afield. We install gas hobs, gas stoves, gas braais, gas fireplaces, gas heaters and gas geysers and any other gas appliance for the home (Domestic / Residential gas installation) and commercial gas installation for clients such as guest houses, restaurants and hotel kitchens. 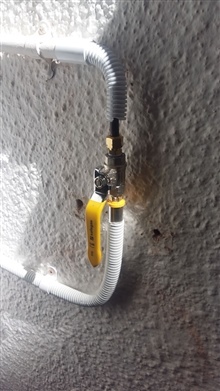 In addition to the above we do maintenance on all gas installations including fault finding and repairs on all LPG gas appliances, including gas leak detection and gas installation repairs. We can supply and install all gas cylinder housing cages for gas bottles of all sizes and quantities. We carry out gas installation safety inspections for all installations of gas stoves, gas water heaters and gas heaters. 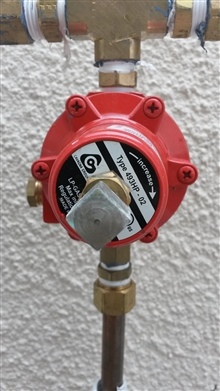 Amongst others gas installation components covered in these inspections include gas regulators, gas safety shut-off valves, gas isolation valves, ventilation and gas installation safety distances. 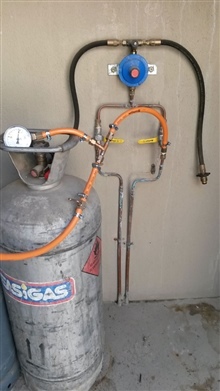 Upon completion of all gas installations, inspections or repairs, The Gas Works issues the required gas installation certificates of compliance, in terms of the updated legislation in accordance with SANS 10087-1:2013. The Gas Works is one of the foremost installers of Cape Town gas stoves for the residential market. 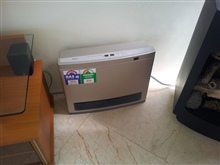 Normally comprising an electric oven combined with a gas hob (called a gas range), this gas stove combination has been made very popular by brands such as Smeg, AEG, Siemens, Kelvinator and Whirlpool. Commercial gas regulations are particularly strict because of the size of the normal commercial gas installation. As commercial gas installers we also provide most commercial gas services such as commercial gas repairs and the installation of a commercial gas stove and commercial gas hob. By law every home that has a new or existing gas installation, the home owner must be in possession of a certificate of compliance for that ERF. You will also need an updated certificate when your home is sold or as the law states, change of ownership. Only a registered LPG technician can provide this certificate. 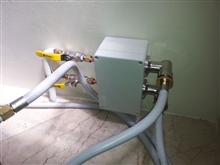 Many families use gas appliances in their homes. Due to the nature of gas appliances, it’s important to know all the gas safety tips available to make sure you and your family stay clear from unwanted accidents. 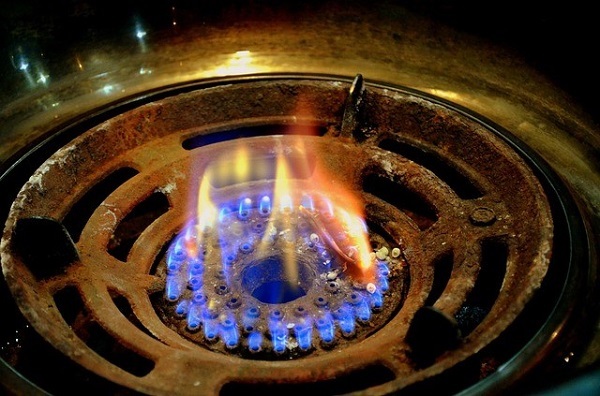 Using gas is an economical way to cook or heat your water or home. Compared to electricity, gas is far more affordable.